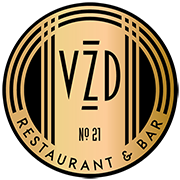 VZD’s Restaurant & Bar is a locally owned and operated bar located in the heart of the Western Avenue district of Oklahoma City. 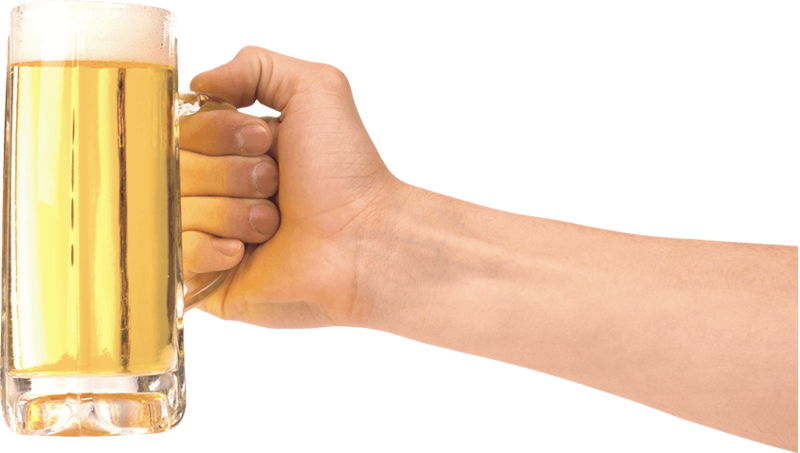 For three decades, it has been a hub for live music and fountain for beer and fabulous mixed drinks. 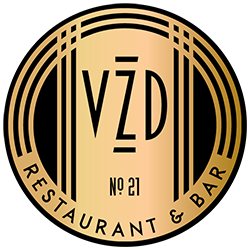 VZD’s reopened in the fall of 2015 after being remodeled and revamped but still offers locals all the tradition it has always entailed. VZDs attracts audiences of all ages from all over the region with national and local musical acts, a state-of-the-art sound system, and an intimate setting unlike any in OKC.